Who is the murdered Master Ives in Destiny 2? The Festival of the Lost is almost upon us in Destiny 2, and man known as Master Ives has been murdered, sending Guardians on a hunt for his killer. 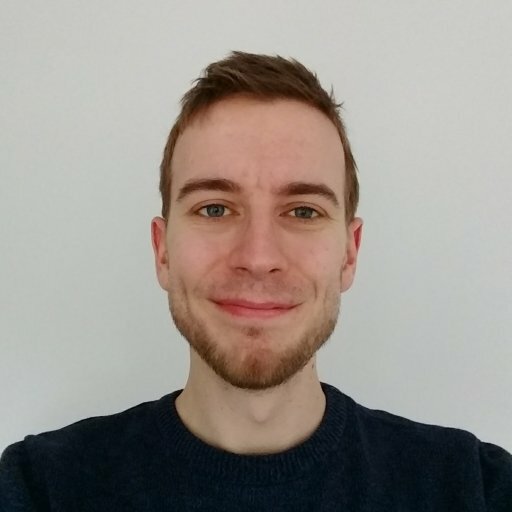 Understandably, many players who’ve blasted through Destiny 2’s story are a bit confused as to who Master Ives actually is, what with him not appearing in it at all. Don’t worry, we’re here to help. Fans of the original Destiny with a good memory may have a vague recollection of the name Master Ives already, as he was a character first introduced in the House of Wolves expansion over three years ago. 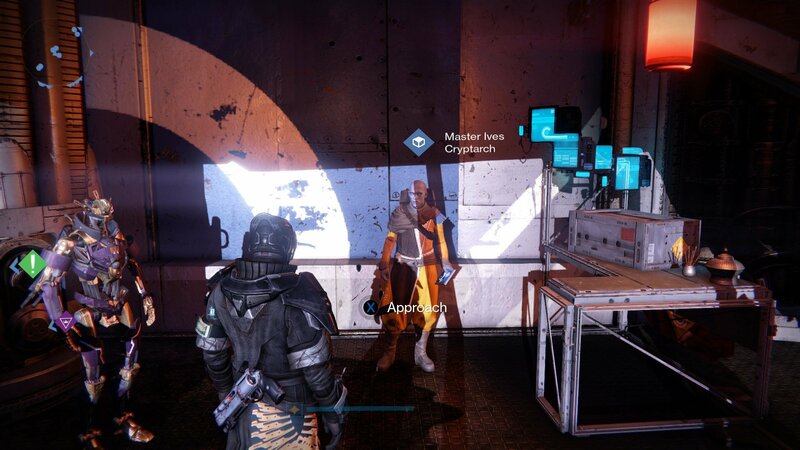 An inhabitant of the Reef, Master Ives could be found in the Vestian Outpost, hanging out next to Variks. A servant of Mara Sov, The Awoken Queen, Master Ives was one of the Reef’s Cryptarchs, and the only alternate option to Master Rahool at the time for players who wanted to purchase or decode engrams. The news of his murder comes as a bit of surprise in Destiny 2, as it marks his first appearance in the game. Yep, don’t worry if you didn’t know him, as Master Ives didn’t appear in the base game or any of the three expansions to arrive so far. In fact, it appears the poor fellow has turned up to the party for the sole purpose of being murdered. Bummer. Any nostalgic Destiny players may be interested to know that the original voice actor for Ives now voices the sniper Devrim Kay, so you could say Master Ives lives on in one form at least. During the Festival of the Lost, players will be tasked with finding out who’s responsible for his death as part of a new questline. Sadly, for now that remains a mystery as we’re still waiting for the event to kick off on October 16. Check back with us then for more information. Until the Festival of the Lost starts you can always check out our other Destiny 2 guides for more tips and tricks. We’ve recently covered what to do with a Power Boost in Destiny 2, as well as detailing the locations of all the Ascendant Chests you can find in the Dreaming City.